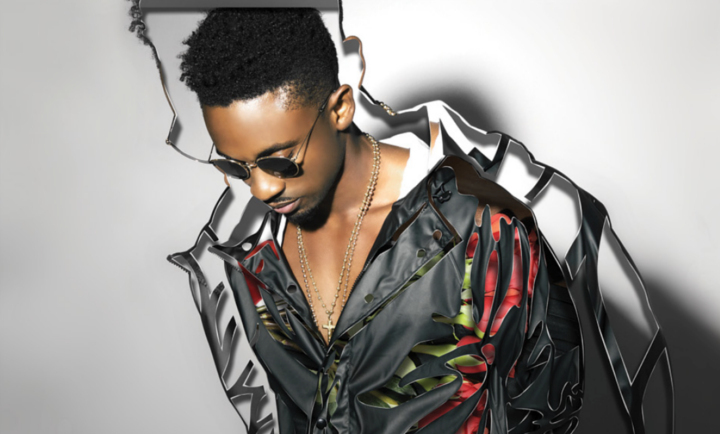 Christopher Martin is a big deal. The soulful singer is already hugely popular in his home island of Jamaica and other key reggae markets for what he calls “real-life music”: Earnest, honest songs about everyday realities. Now, with the release of his debut album for VP Records, entitled Big Deal, he’s set to solidify his place on the world stage, too. Martin’s story begins humbly in Jamaica’s St. Catherine Parish, in a rural district known as Back Pasture. Encouraged by a supportive family, he gravitated to singing from a young age. While attending St. Jago High School in Spanish Town, Jamaica, young Chris joined vocal groups and began competing in inter-scholastic singing competitions. “I always won gold medals and trophies,” he recalls, fondly. By the time he appeared on and won Rising Stars, Jamaica’s answer to American Idol, in 2005, Martin was already a seasoned performer. Having captured the love of his country’s demanding music fans on TV, he dove right into recording with his well-received debut single, “Love Is All We Need.” Soon, Chris joined up with Big Yard Productions, the recording outfit headed up by diamond-selling music icon Shaggy and influential Jamaican producer Robert Livingston. Although Chris has avoided the controversies that have befallen so many reggae artists in recent years, he stoked hearty debate with “Cheater’s Prayer,” a song some critics accused of promoting infidelity. Throughout his career, Chris has demonstrated a talent for singing about regular, everyday topics in a fresh and new way — a talent that’s on full display on Big Deal. The album compiles Martin’s biggest recent hits, including “Cheater’s Prayer” and “I’m a Big Deal,” along with new songs like “One Life,” a collaboration with viral Jamaican entertainer Tanto Blacks, and “Easy Like Sunday Morning,” a Jamaican answer to The Commodores’ classic. “My Love” is a fusion of dancehall, pop and reggaeton that’s been getting spins in Latin America, while “Under the Influence” (featuring U.K. rapper Chip) is a passionate love song delivered over a foreboding dancehall rhythm. He spices up his repertoire even more with R&B-flavored suggestive single “Magic,” produced by Martin himself, as well as on “Love Distance Lover” featuring newcomer Destiny Moriah.